Premium sales and trade promotions are available for organizations for incentives for your members and employees and to assist you in obtaining new members, as well as for Non-profits and Associations to raise money or for membership support. You can also arrange for the Dunlaps to give inspirational and informative speaking engagements about great travel tips and interesting stories. E-mail: Please use the e-mail form below. Almost everyone has a dream to travel – give them the gift of travel! 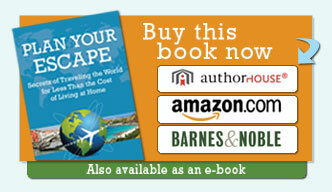 Tell your friends how to order a copy of Plan Your Escape®. 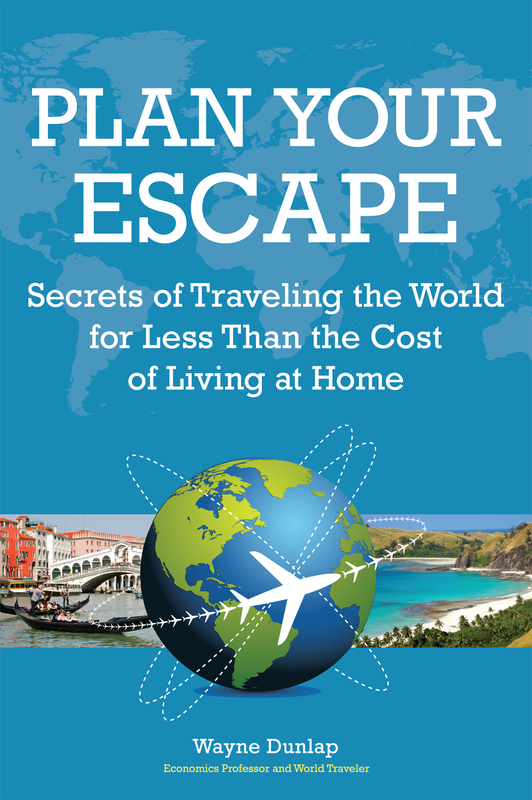 It is the prefect gift for friends, family, and colleagues on Christmas and other special holidays, birthdays, anniversaries, retirement, a graduation present for young people thinking of traveling, or any occasion that celebrates a new beginning, to help people you care about learn how to better plan and afford a travel adventure. Buy this popular selling book now by clicking here: AuthorHouse, Amazon.com, or Barnes & Noble or the tabs on the upper right (also available as an e-book for $7.98).